Two weeks ago Linda Pennell entertained us with a description of the Battle of New Orleans, the battle and the song, on the 200th anniversary of the event. The comments it drew included a link to Lonnie Donegan’s British version of the Johnny Horton song. If you listened closely to the lyrics you heard “Pakenham said we could take ‘em by surprise…” “Wait! Who the heck is Pakenham?” asked the Americans. Major General Sir Edward Pakenham was, of course, the British General at New Orleans. He was also a Member of Parliament, a distinguished veteran of the Napoleonic Wars, and the brother-in-law of Arthur Wellesley, the Duke of Wellington. A much-respected professional soldier, he deserves to be remembered for more than the defeat, a pop song, and being pickled in a barrel of rum. Ned Pakenham got his commission as an officer at sixteen. 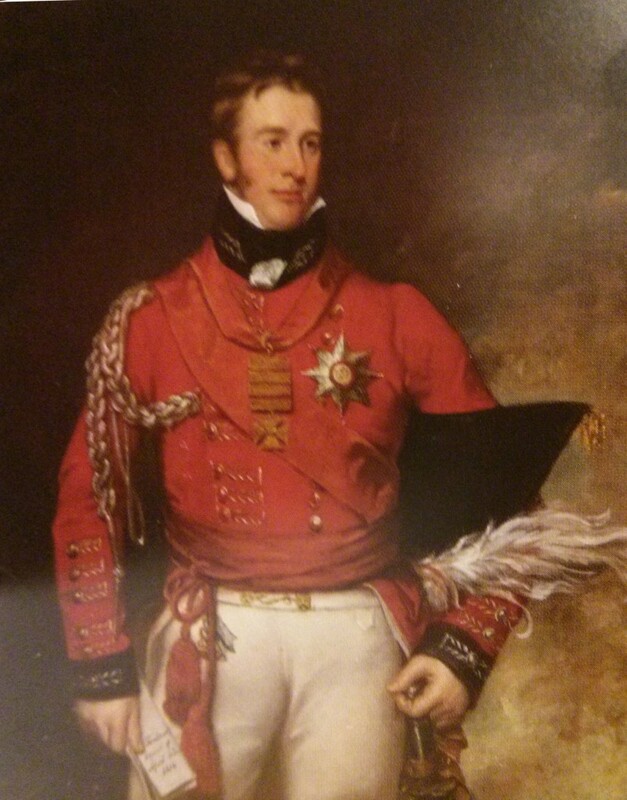 Like Wellington, he came from a prominent Anglo-Irish family. He apparently rose from lieutenant to captain to major within six months. He served against the French (and his fellow Irish) in Ireland during the rebellion of 1798, and later joined in the wars against Napoleon on the continent. He commanded a battalion as a lieutenant colonel at the Battle of Copenhagen at age 29. By 1810 he had risen to adjutant-general and fought in Spain and Portugal along side his brother-in-law. He commanded a regiment early in the campaign and a division at Salamanca. He led with particular distinction at Fuentes de Onoro. For his service he was appointed Knight Commander of the Order of the Bath. He had been wounded twice and was by all reports well liked and respected by the officers and troops. Pakenham hoped to arrive before the troops went ashore, but was delayed by adverse weather. He arrived at his new command on Christmas 1814 after the British advance guard had already reached nine miles from New Orleans but failed to press its advantage while waiting for their commander. 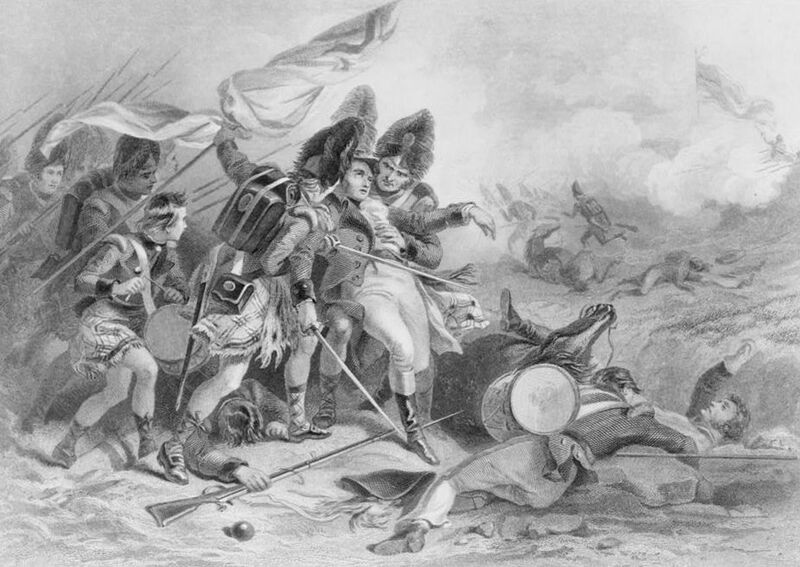 The delay famously gave Jackson time to build up New Orleans’s defenses and solidify his alliance with Jean Lafitte. January 8, 1815. The British suffered crushing defeat, taking over 2000 casualties to the Americans’ 71. Pakenham apparently did not lead from behind. He rode out to rally his troops; grapeshot killed his horse and wounded him in the knee. He mounted another and was wounded again. A third shot killed him; he died on the field. His heart was removed and buried in Chalmette, Louisiana. His body was shipped home in a barrel of rum to be buried on his family’s estate in Ireland. Americans, of course, rejoiced. There are at least two points of view in every story. Novelists get to choose which ones to promote. Yes! He didn’t believe in the campaign and didn’t want to be there. From what I’ve read, Wellington agreed. Love the post, Carol! Great research into the rest of the story, as Paul Harvey would have said. I really enjoyed this post, since it’s a totally new subject to me. Love finding out new things. I enjoyed the Europe/North America connection. We tend to view American history in isolation. 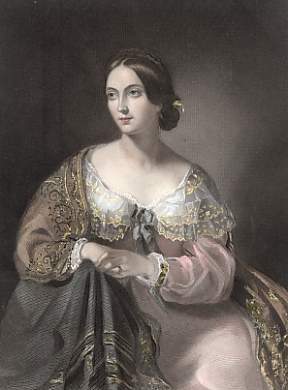 I’m afraid the picture you posted is not of Kitty Pakenham, it’s a portrait of Elizabeth (nee Hay) second Duchess of Wellington. Arg! You’re right. I posted the wrong wife.Wikimedia actually redirects from “Catherine Wellesley” to a portrait of Elizabeth. Unfortunately I can find no portrait of Kitty, but in the process I found this same error on other websites. Thanks for pointing it out.